Create a new logo for Serenity, a funeral planning company. Create a new logo for the Palace Hotel. Create a new logo for Total Venues, a free conference, event and hotel booking agency. 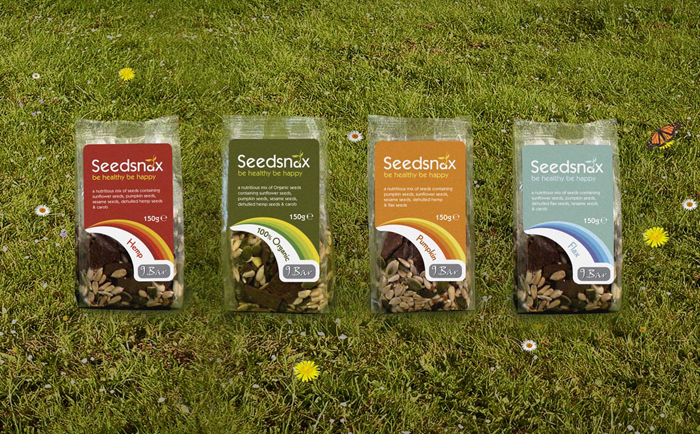 Create a new brand for Seedsnax a healthy food snack range. Created logo, packaging designs and POS for the range while working as Senior graphic designer at T3 in Manchester. Create a new logo for Bird Consultancy, a consultancy based in Manchester.